Just after the launch of Windows 10 Creators Update, Microsoft announced about the next version of Windows 10. 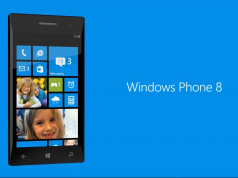 As the company said that they are committed to Windows 10 & Office releases two times a year. According to them, these two times are the month of March & September. 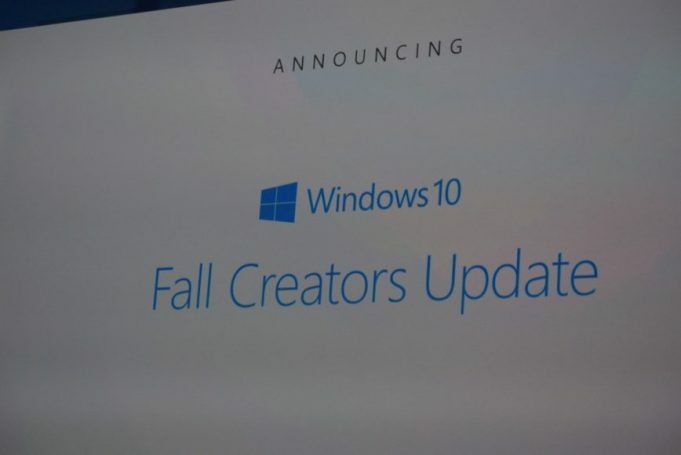 Due to this, Microsoft set the release of Windows 10 Falls Creators Update in September 2017. You might know that the current version of Windows 10 is codenamed as Version 1703. Reportedly, one of the twitter user ‘WZor’ found the version number of Windows 10 Fall Creators Update. The user spotted this on Microsoft’s Windows IT Center. Now, we have to look out for how the things are gonna work. Microsoft may use the way of release which they used earlier. 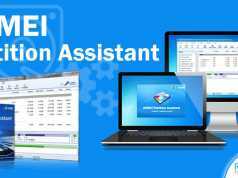 Users were able to install Creators Update before its release by Windows Insider Program, Official ISO’s or Microsoft Upgrade Assistant. Windows Insiders will also get to access the RTM version of Windows 10 Fall Creators Update even before anyone else. 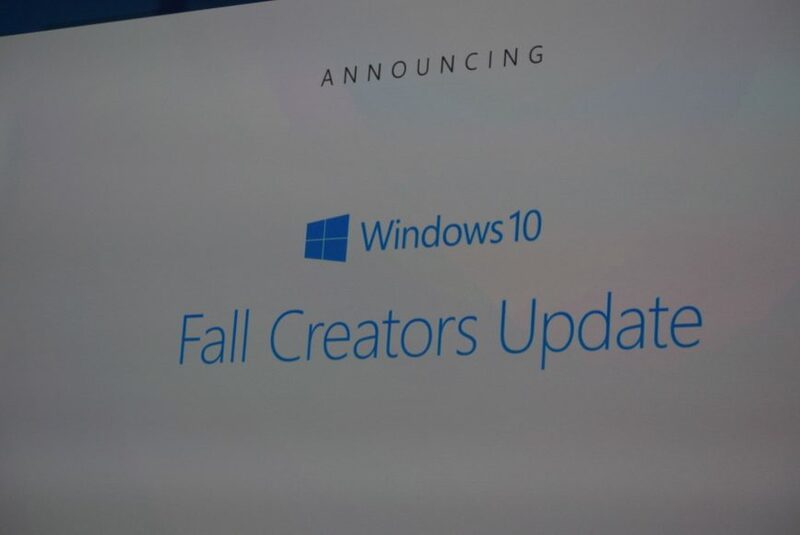 Are you excited for the release of Fall Creators Update? Comment below and let us know. Till then stay tuned to MSLeaks for everything latest related to Tech! Next articleThis is Nokia’s Cancelled Nokia Mercury Tablet!